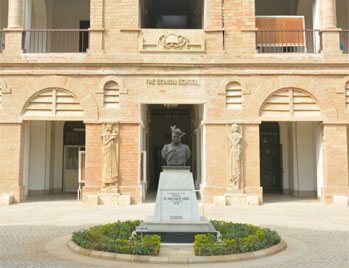 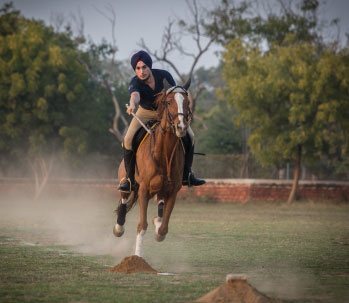 The Scindia School was the first school in the country to include IT in its curriculum. 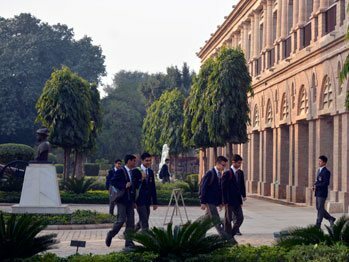 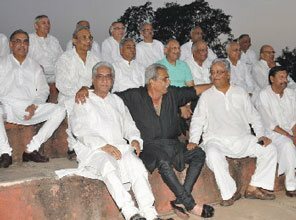 The first four boys who appeared for the CBSE Class XII computer exams were from the Fort. 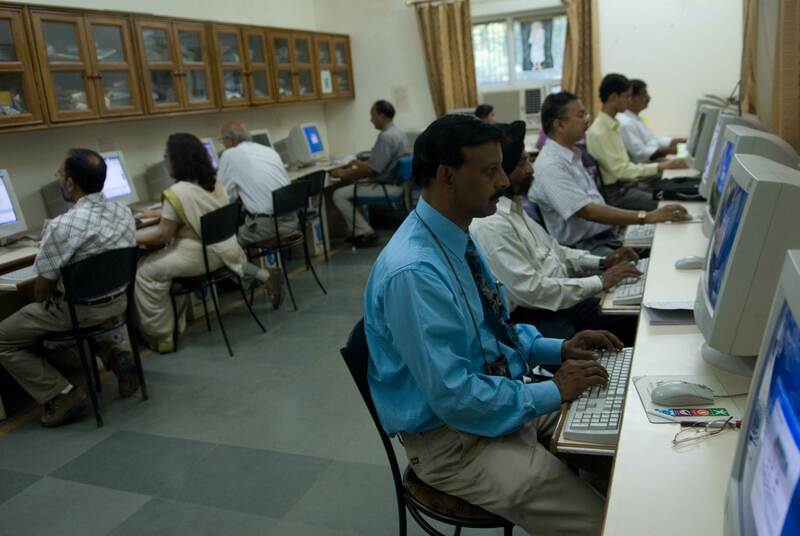 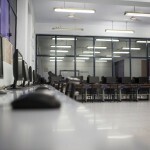 The IT facility has grown exponentially over the years- from 19 computers in 1996, the school now, the school now has a contemporary data centre, and almost 300 desktops. 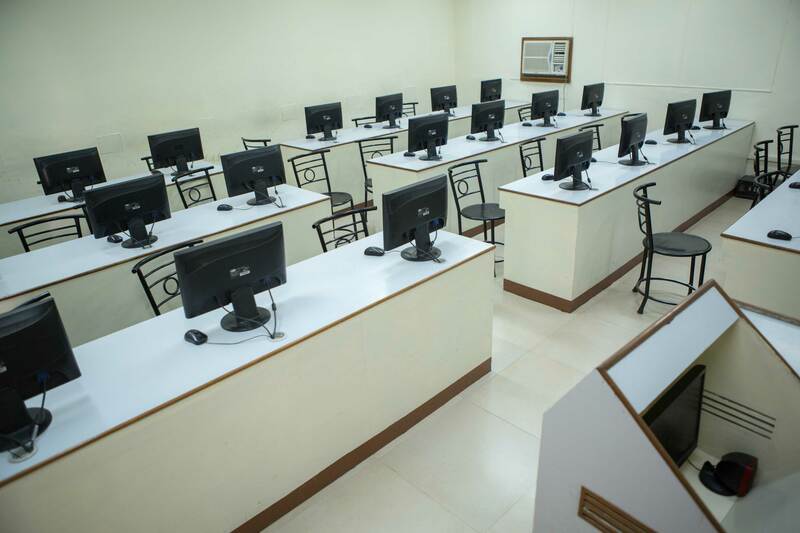 Campus wide computer networks enable students to access the internet, to research, and to use e-mails, all with their individual scindia.edu domain. 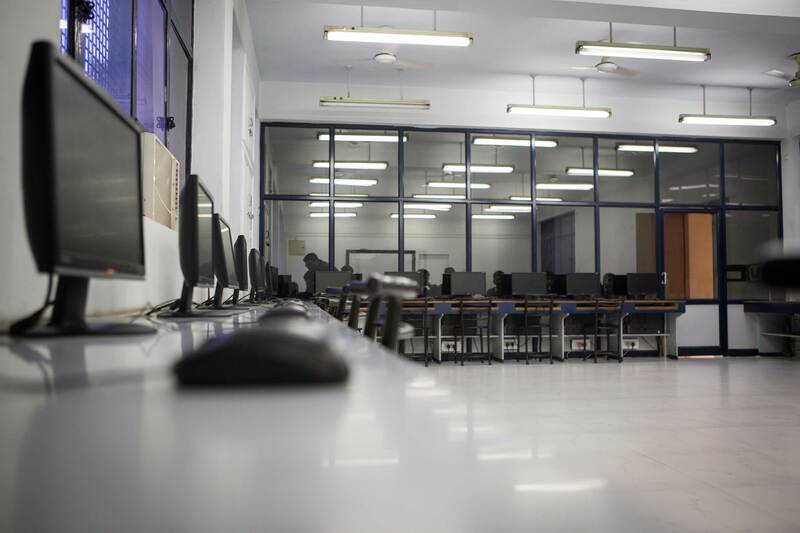 ‘Smart Campus Cards’, and a biometric finger print scanner system, are used extensively for everyday campus life, through an Educational Resource Planning ERP solution. 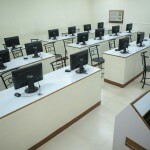 The ready availability of computers, the assistance of the school staff, and the availability of the NIIT faculty, ensure that every boy from The Scindia School is tech-savvy. 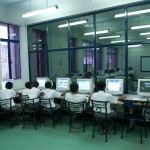 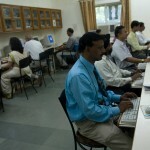 The Scindia School is the first school in Asia to have an on-campus agreement with Microsoft. 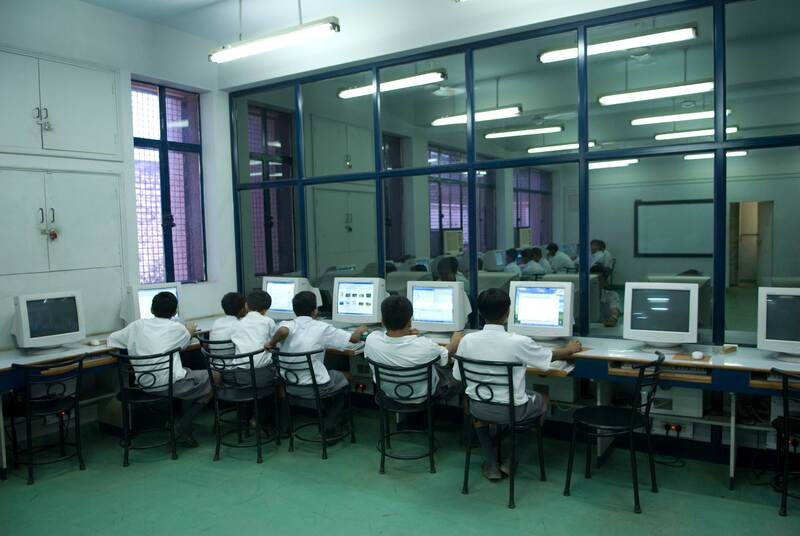 In 2004, the school received the President’s award for the Best IT Infrastructure at the state level. 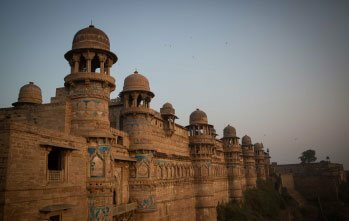 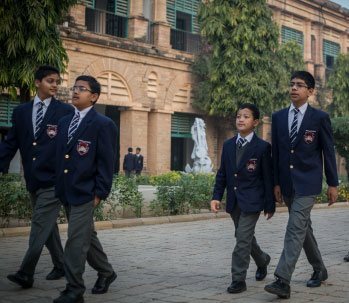 The NFO study of 33 Indian schools through an independent agency rated The Scindia School as leading in 39 out of a total 43 criteria.